ps also i been trying to find out how to inter-grade xlink kai into the psn spot so all games will work. and sony can and will leave us alone all we need is our own server and our own rules. Every on that hack needs to make this happen we will never again have to use psn again that means we have control of the ps3 and not someone that you don’t even know and taking away your stuff like the os. That’s were y’all come in get… This thing working fully. i never said anything about dual setting and yes put rc in the np enviroment? prod-qa : production quality assurance network. Note : There are other networks than debugs can access but only QA flagged consoles can connect to them (mgmt, rc, etc…). 1. 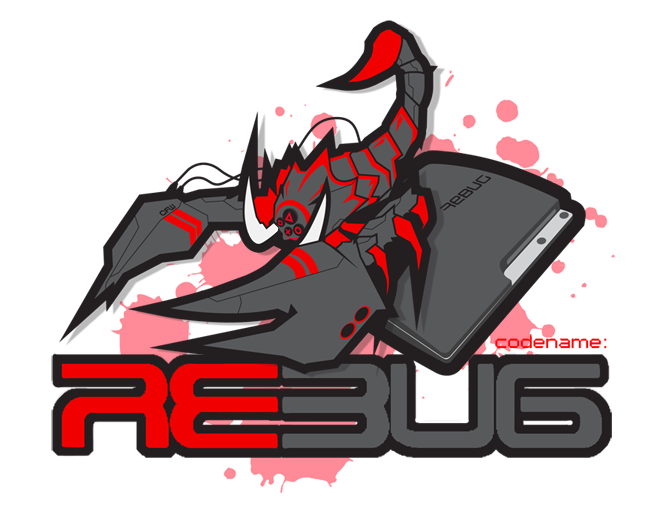 Install Rebug 3.55.2 - Remember, normal version! 2. Install Rebug Updater, run it. 3. Install Rebug Selector, run it. 4. While in Rebug Selector, Press L1 and O at the same time. 5. While in Rebug Selector, Press R1 and X at the same time. If it says that, your good. 6. Install qa_flag.pkg and qa_flag_reset.pkg. 7. Run QA Flag. It will return you to the XMB. 8. Go to the Settings bar in the XMB. 10. Hold down L1, L2, L3, R1, R2 and the D-Pad Down buttons at the same time. 3 new menu options should appear - Edy Viewer, Debug Settings and Install Package Files. 11. Go into Debug Settings. 12. Go into "NP Environment". 13. Delete "np" and write "rc". Press Start. 14. Restart as it tells you to. 15. Go into "Users" on your XMB and click Create New User. Call it whatever you want. 16. Log into this new user. 17. Go into "Playstation Network" on your XMB and then click "Sign up for PlayStation Network". 18. Fill out everything. Your PSN name should be the one you already have on the real servers, so when the time comes and we can play Black Ops, you get to keep all your original stats. a) Make sure you have installed the NON-OTHEROS version. the OOS version WILL NOT work. b) Try to log in again.